Colour combinations one drawer baby bed Svetla is the practical, functional and economy choice for your baby in long term period. All functionalities are consistent with baby`s most important needs. 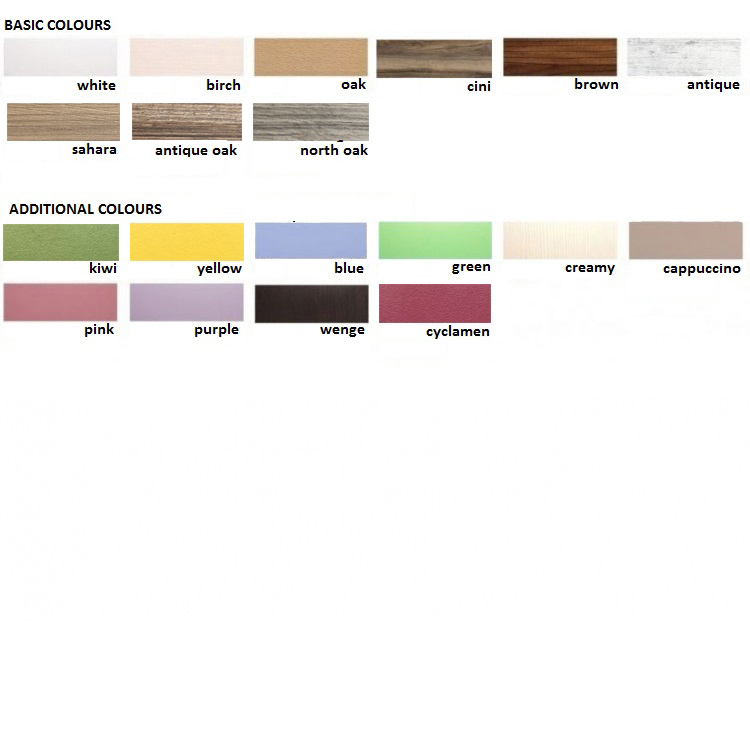 IMPORTANT: Only some of the colour combinations options are displayed on the product images. - Size: 140 cm X 70 cm.